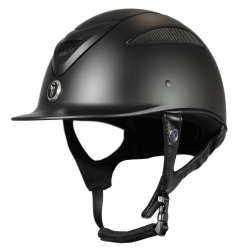 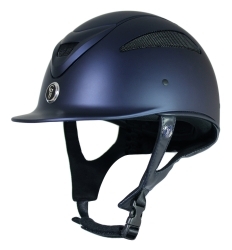 The Conquest MKII riding hat has been designed to offer the best in comfort, design and protection. 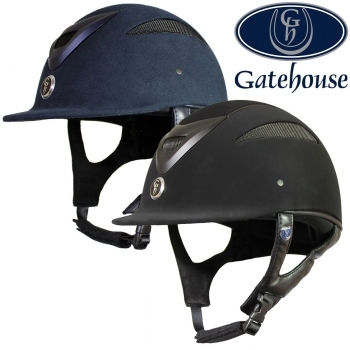 Conforming to PAS 015 2011, VG01 and Kitemarked, it retains the great slim profile of our original Conquest, very lightweight and elegant as you have come to expect from the Gatehouse range of hats. In addition to comply with the latest hat testing regulations it features a new flexible peak. 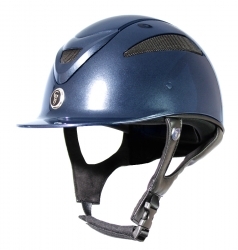 The vented MKII comes with a quick dry, wicking padded liner that can be removed for washing. 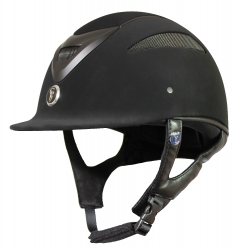 Suitable for all riding disciplines with the exception of cross country. 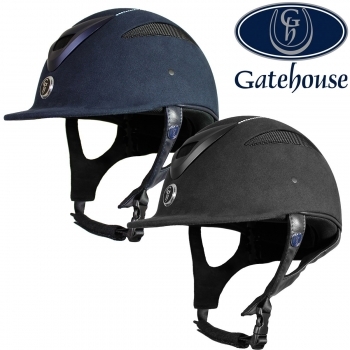 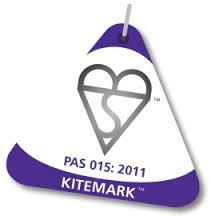 All Conquest Riding Hats supplied by GatehouseRidingHats.co.uk are supplied with a free padded storage bag.